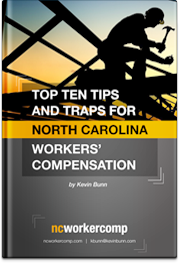 Learn about the 7 day waiting period for NC workers' comp. Learn about the 7 day waiting period for NC workers' comp. Injured workers’ do not receive wage replacement benefits for lost wages for the first seven days they are out of work after a workers’ comp injury, unless they remain disabled for at least 21 days. So an employee who misses less than week of work because of a workplace injury will not receive wage replacement benefits. A worker who misses 8 to 21 days of work will receive benefits for days missed after the first seven. And a worker who misses more than 21 days of work will receive benefits for all of the time they miss, including the first week. The days do not have to be consecutive. If a worker is out of work for only part of a day that day is still counted. By law, after seven days the employer or their workers’ compensation insurance company must begin paying the injured employee weekly pursuant to their comp rate, which is 2/3rds of the employee’s average weekly wage (AWW). The worker may use sick leave or vacation while waiting for workers’ compensation to kick in. Medical benefits should be paid from the date of the injury. 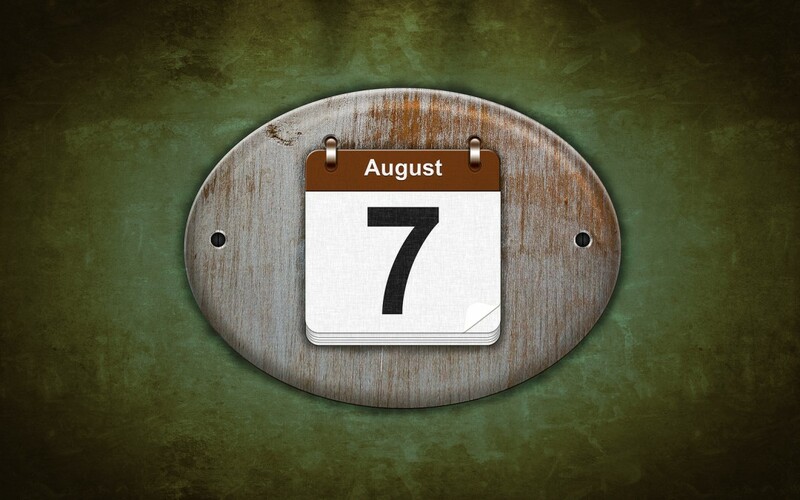 There is no 7 day waiting period for NC workers’ comp medical benefits. Please call or email for a free consultation with a North Carolina workers’ (workman’s) compensation attorney.